All B-Side Entertainment Group DJs and MCs are trained to look, act, and entertain appropriately for every occasion. We’ll mix it up with your guests and get everyone motivated to dance. We don’t just “show up” for your party. We meet with you months in advance to properly plan all the special moments that will be part of your ultimate event. B-Side Entertainment Group DJs add their unique talent to events of any kind, such as elaborate corporate outings and weddings to bar and bat mitzvahs, Sweet 16 birthdays, anniversary celebrations, commitment ceremonies and more. The B-Side Entertainment Group DJs are loaded with tunes from every genre. We’re experts in blending an array of sounds and styles into one performance. While we plan our play list months in advance, we always encourage requests at the event. 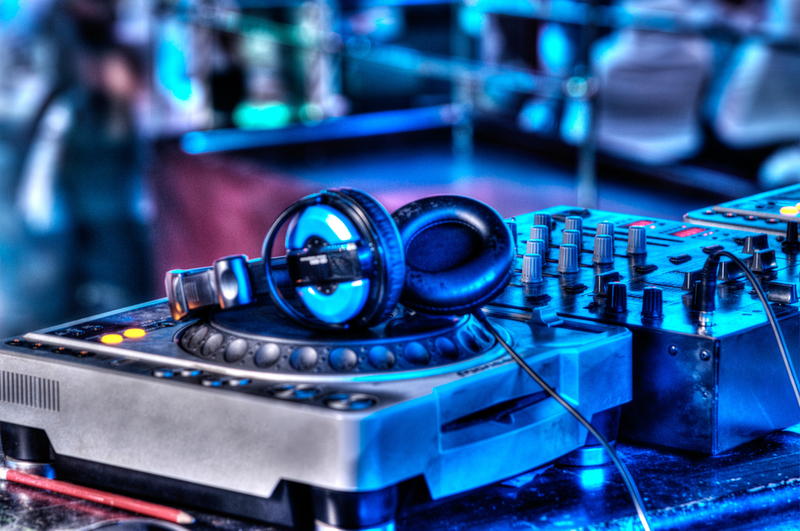 Our DJs are experts at keeping the party going using the perfect blend of musical selections and party enhancements. We go above and beyond to make sure the party goes longer than expected and lasts even longer in your guests’ memories. Our DJs create high-energy entertainment experiences that make your guests feel like VIPs and more importantly, get them involved in the action. The right sounds, the right special effects and that extra special B-Side “it factor” makes every B-Side Entertainment Group event more dynamic, more interactive and simply, more entertaining!